The narrative of John 13:1-30 is embedded in this hymn. Stanza 5 – see Matthew 26:30 and Mark 14:26 for the record of their entrance to the garden. Stanza 6 – the account of their experiences in the garden is found in Matthew 26:36-46, Mark 14:32-42, and Luke 22:39-46.
that Jesus commanded us to share. and your love for the world that Jesus came to redeem. We long to feast with Jesus in the fullness of the coming kingdom. May our worship today deepen our anticipation of that glory. Amen. even on the night he was betrayed. in Christlike acts of service and fellowship. who laid down his life so that we might live. Amen. in the fullness of the coming kingdom. deepen our anticipation of that glory. Though this hymn might be used at any celebration of the Lord’s Supper, it is especially appropriate for a Maundy Thursday service. 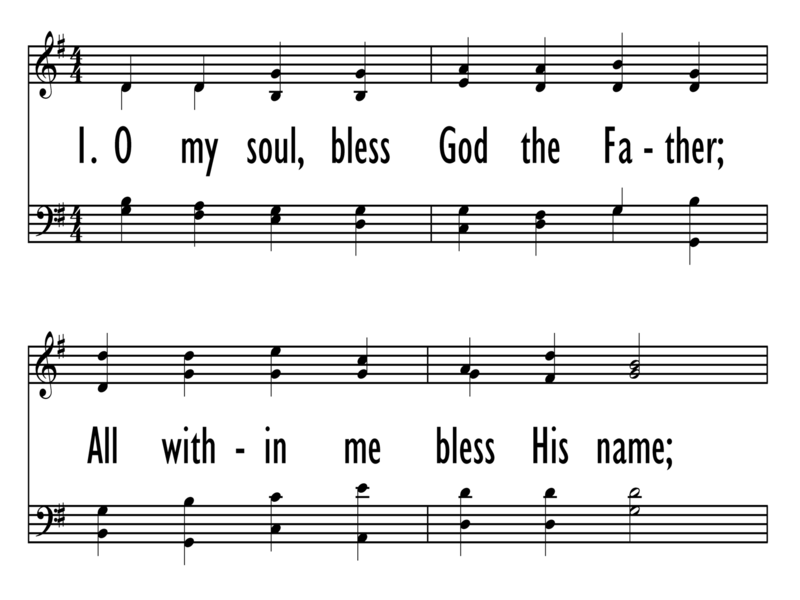 Paul Richarson also composed the tune STUART for this text; they were first published together by the Hymn Society in the United States and Canada. He also suggested STUTTGART as an alternate tune. Paul A. Richardson (b. 1951) was Professor and Assistant Dean for Graduate Studies in the School of Music of Samford University in Birmingham, AL, where he taught voice and church music. A past-president of The Hymn Society in the United States and Canada, he served on the editorial committee for The Worshiping Church and wrote for its Worship Leader's Edition. 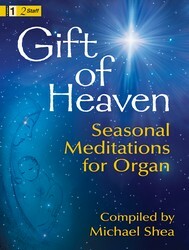 He also contributed to Handbook to The Baptist Hymnal and The New Century Hymnal Companion. 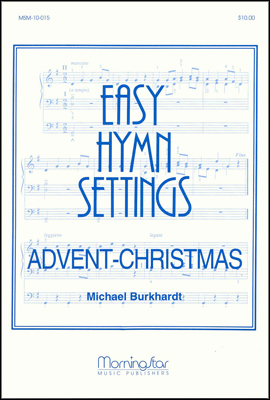 Together with Harry Eskew and David Music, he is joint author of Singing Baptists: Studies in Baptist Hymnody in America and edited an expanded edition of Erik Routley's A Panorama Of Christian Hymnody. His principal current project is an extensive revision, with Michael Hawn of Perkins School of Theology, Southern Methodist University, of Sing with Understanding, a textbook for congregational song by Harry Eskew and Hugh T. McElrath. He has also participated in several conferences funded by grants from the Lilly Endowment: "Christian Scholarship and Academic Culture," "Teaching Theology through Music," "Teaching Hymnology," and "Singing What We Believe." Christian F. Witt (b. Altenburg, Germany, e. 1660; d. Altenburg, 1716) was an editor and compiler of Psalmodia Sacra (1715), one of the most significant hymnals in the early eighteenth century. About 100 (of the 774) tunes in that collection are considered to be composed by him, including STUTTGART, which was set to the text "Sollt' es gleich." Witt was chamber organist and later Kapellmeister at the Gotha court. He composed vocal and instrumental music, including some sixty-five cantatas.